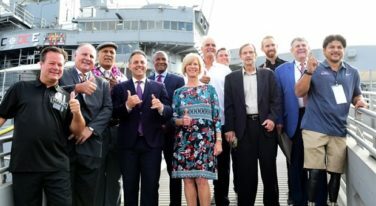 Despite a near-suspension from federal authorities, the prestigious Baja 1000 – one of the most popular off-road races in the country – will go on as planned next month on the Baja California Peninsula. 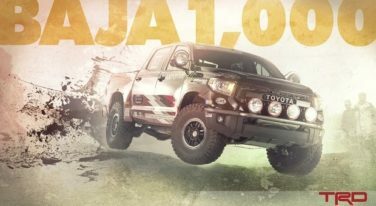 Whether it was trucks or UTVs, the winners of the Baja 500 all dominated their respective classes. 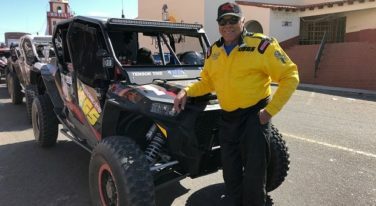 “We’re gonna do it right for the NORRA race this year.” That was what Don “The Snake” Prudhomme said regarding his return to the notorious Yokohama NORRA Mexican 1000 desert race in 2018. 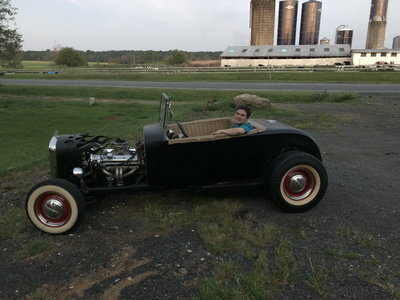 And he wasn’t lying! 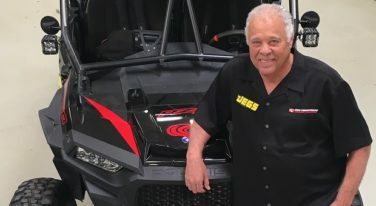 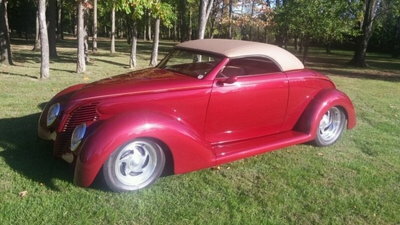 Don “the Snake” Prudhomme, four-time NHRA Funny Car champion and drag racing legend, is best known for his performance in the Funny Car field – but he’s also got serious experience with desert racing on Mexico’s Baja peninsula. 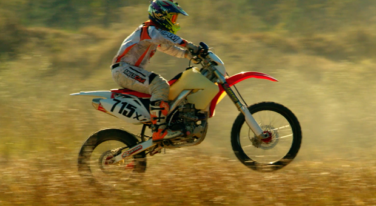 While most of those involved in the sport are brave, there are very few like this year’s Baja 1000 PRO MOTO IRONMAN winner, Jeff Benrud. 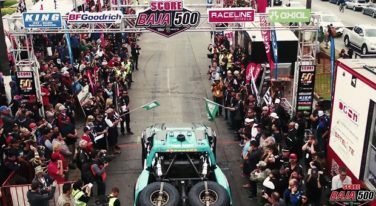 SCORE’s 49th Baja 500 race, held June 1-4, saw Trophy Trucks dominate the top ten overall finishers list. 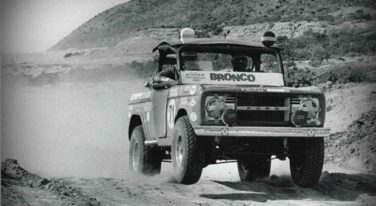 Legendary off-road racer Rod Hall returns to Baja, Mexico, in the Off-Road Motorsports Hall of Fame championship 1969 Ford Bronco.